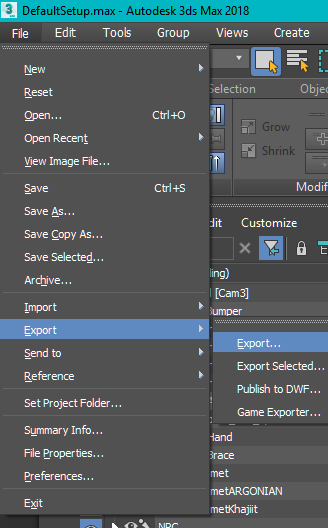 If you are only interested in the export, jump to parragraph 10 below. I want to make this tutorial fast and easy to understand as possible. This tutorial will be for intermediate users of 3dsmax, who are used to modelling and want to learn how to rig armours, creatures, and NPCs quickly for games like Skyrim. Normally a lot of tutorials would advise using the vanilla skeleton. But I would advise against that as the vanilla skeleton is not optimized for 3ds max, the vanilla skeleton does not have symmetry, this makes rigging anything tremendously difficult. For this tutorial, we’ll be using the Xpmse Skeleton as it would be good for beginners as the skeleton is all set up for you. 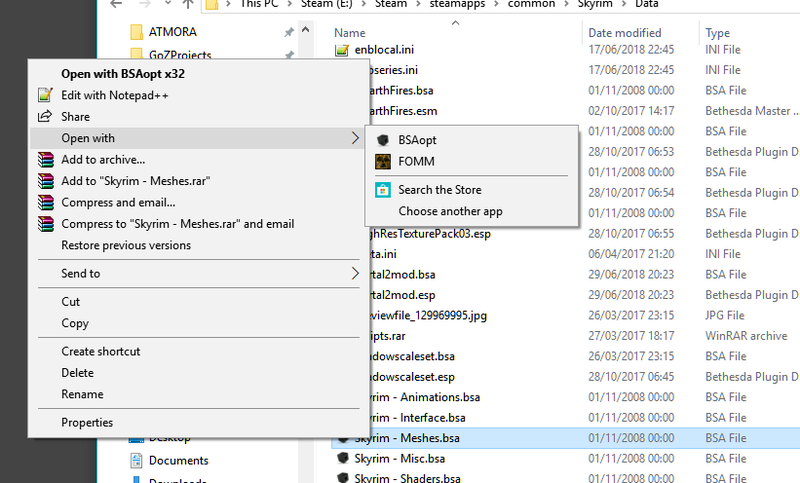 So, I would advise downloading the XPMSE skeleton resource, this resource works well with vanilla Skyrim without any issue and it comes with the added benefit of using extra bones if you want to develop your Armor for more complex meshes. 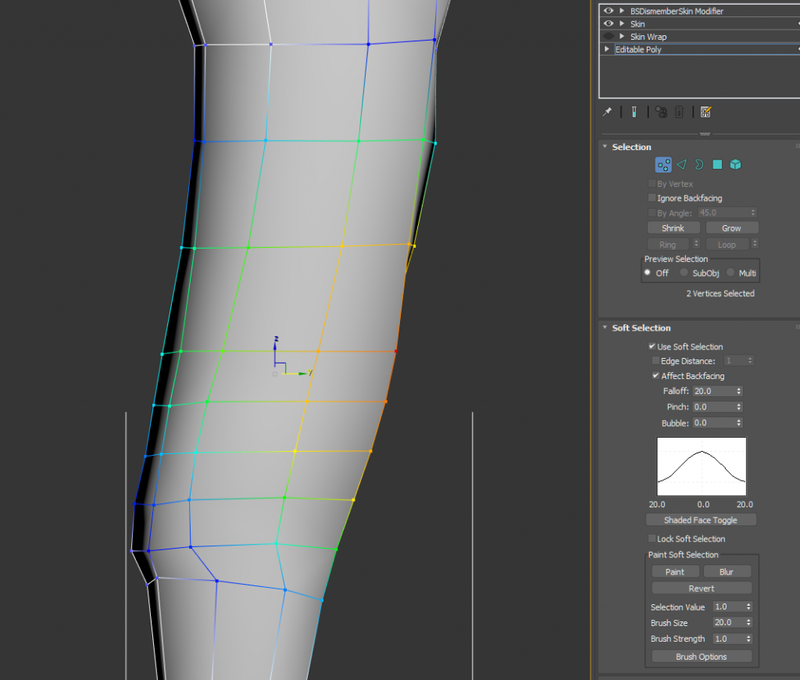 It is highly important that your mesh is symmetrical as it will be needed to copy and paste the progress you make from rigging one limb to the other. But if your mesh is intentionally asymmetrical, as long as some parts of your mesh are still symmetrical you can benefit from this method. 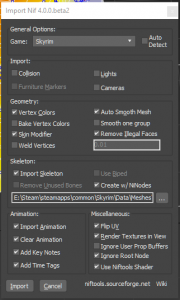 Importing vanilla creatures skeletons, make sure that “Create W/Ninodes” is enabled in the skeleton tab of the importer, this prevents the skeleton from screwing up the mirror mode in the skinning process. Currently, the only disadvantage/extra step you need to do and that is to make sure Freeze length and bone on Is checked. Pick the mesh you want and click extract. 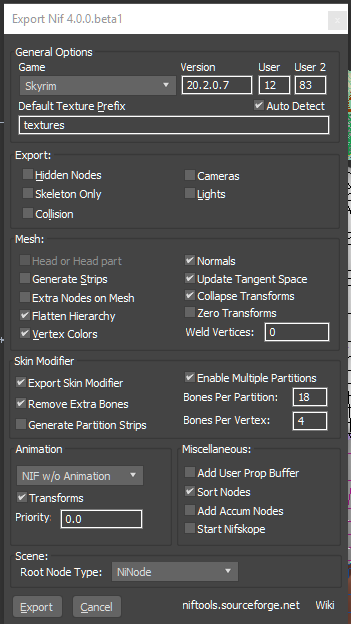 When you are importing your mesh, make sure to have these settings below and DO NOT CLICK import skeleton. 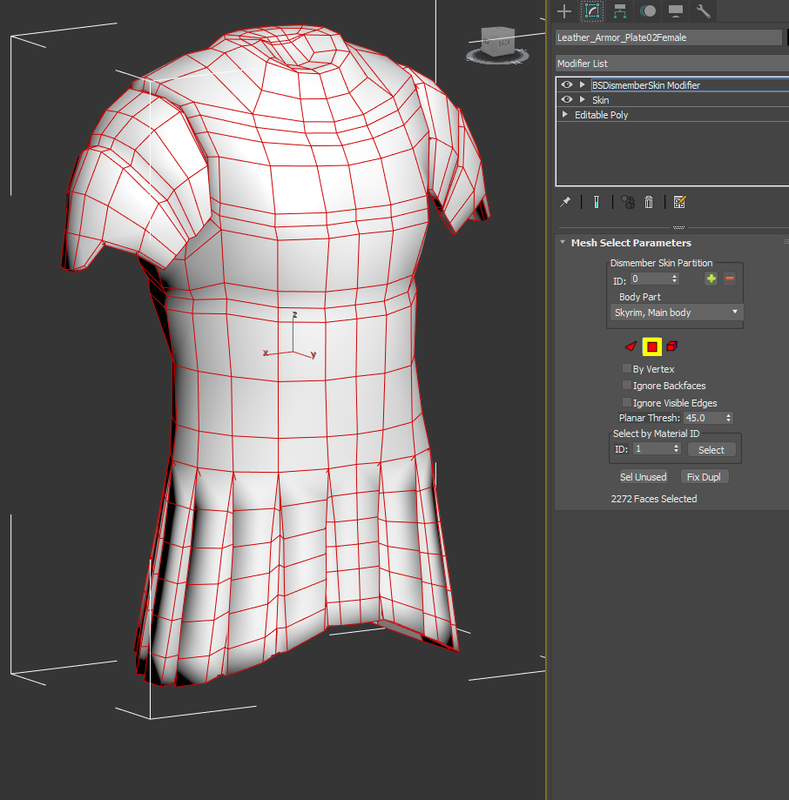 Before you start, I would highly suggest on setting your armour mesh type to “Editable Poly”. 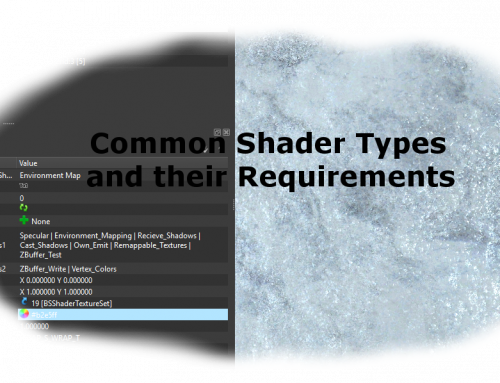 This will save you time and headache for the player weight sliders. To do this, right-click your mesh>Convert> and choose “convert to editable poly“. Click add and add your vanilla mesh that you imported. it will use the vanilla mesh as a rig template for your mesh it is important that your mesh is the Samish shape this way the vanilla reference Armor can help do most of your work as your Armor. 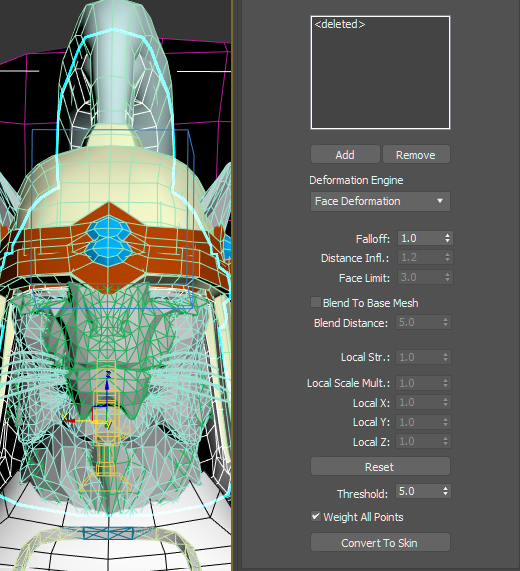 set deformation engine to vertex deformation or Face deformation. There is one important setting you need to change. A lot of armour tutorials neglect to mention this, but you NEED to set the bone affect limit from 20 to 4. Otherwise, Nifskope and Skyrim will refuse to load the mesh. 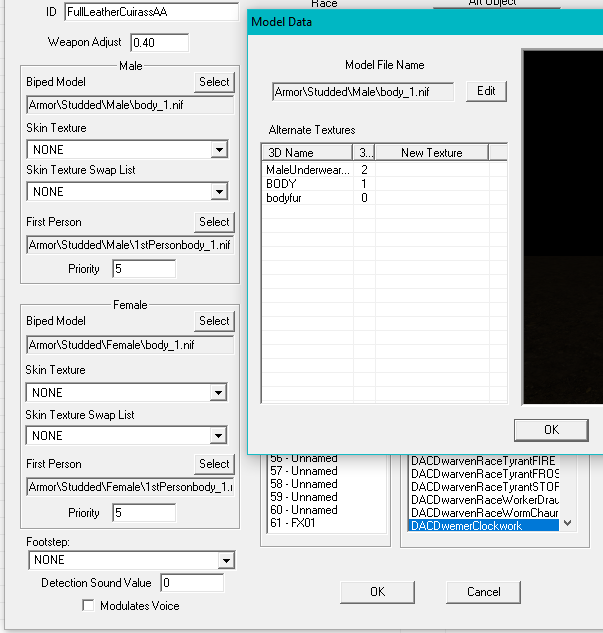 Scroll down the skin modifier until you see advanced parameters, open them and set bone affect limits to 4. 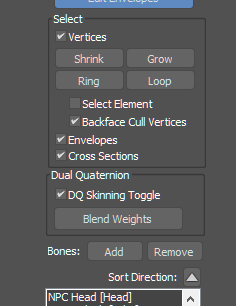 Now that this setting is out of the way, we can begin skinning the mesh. Scroll down to select your bone. Next, click on paint weights and click on the […] button that’s next to it as well. 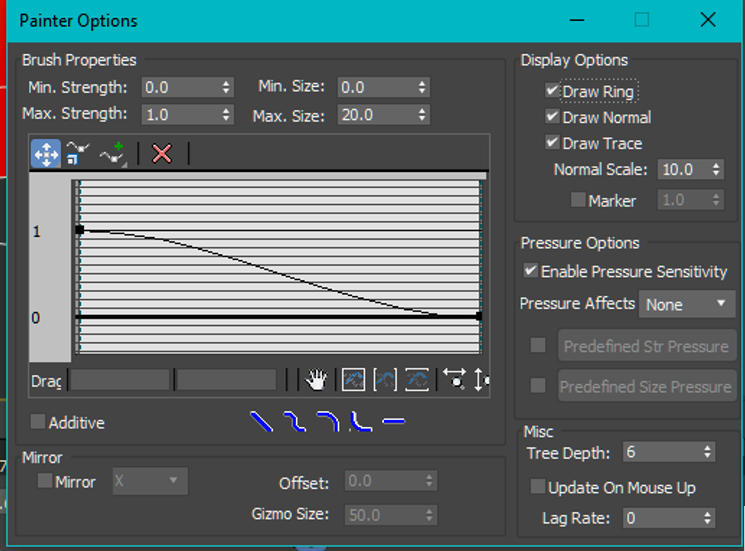 This will allow you to fine tune your weight painting. Blue will be subtle with its influence on the selected bone. Yellow has a stronger influence as blue. Orange would have 75% influence over the bone. Red would have absolute influence over it. 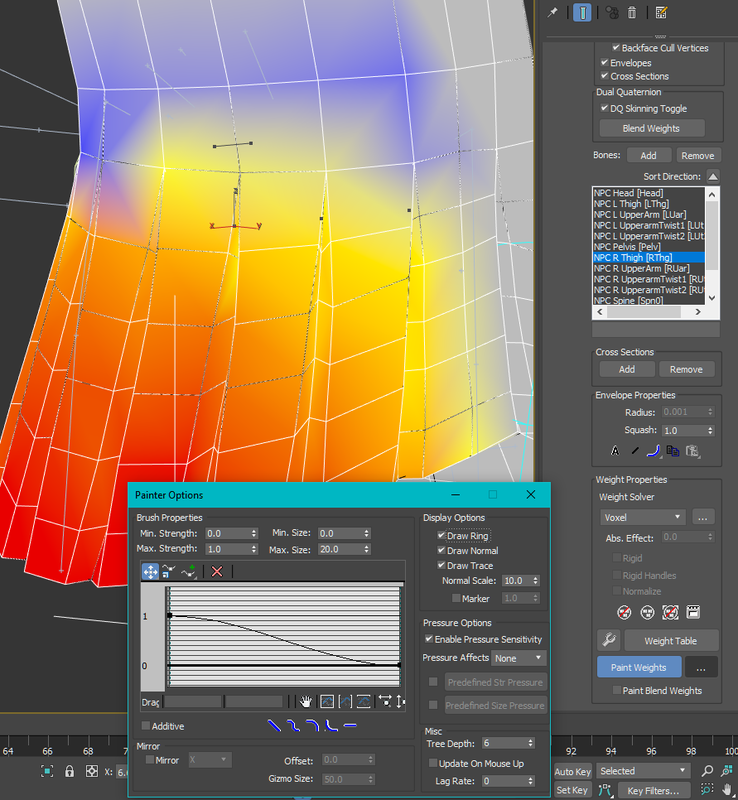 After you are done painting your mesh, you can then mirror your progress to the other side of the body. This ultimately saves time. Clicking on mirror mode will turn one side of your vertices and bones green and the other side blue and red in the middle. The progress you made on one bone can be copied to the other bone so it behaves the same along. As the bones and vertices are not red, you can copy and paste your progress by clicking either pate blue to green vertices, or paste green to blue vertices. To get a better understanding of it, if you made progress on a blue bone and its vertices, you would want the green bone and verts to behave the same as the blue ones you were working on like in this example below. I would click on paste blue to green verts in this example. Next, select your problematic verts. Go to the weight table. 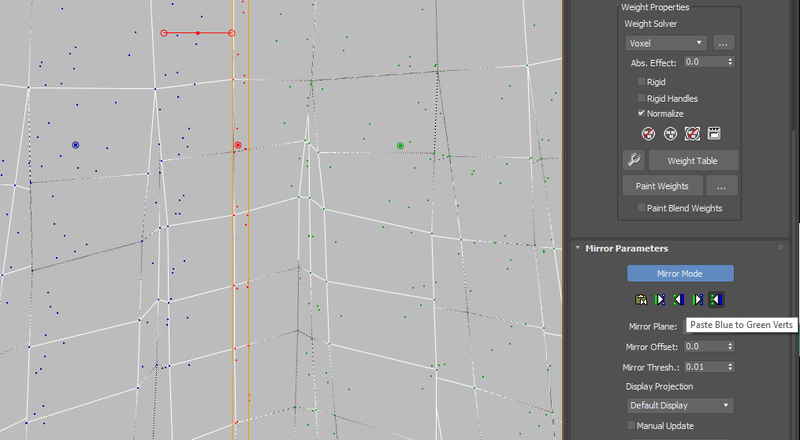 Click this view box to set it to selected vertices. Select all the verts you selected in this window. Now you may think that your Armor is perfectly fine, but you may be wrong like me when I first started doing this, you will likely find flaws in your rig that you may not have foreseen. For that reason, tests are necessary. The way to do this is to animate the bones of the skeleton. Don’t worry about the state of the bones while exporting, they will be brought back to the default position when exported. 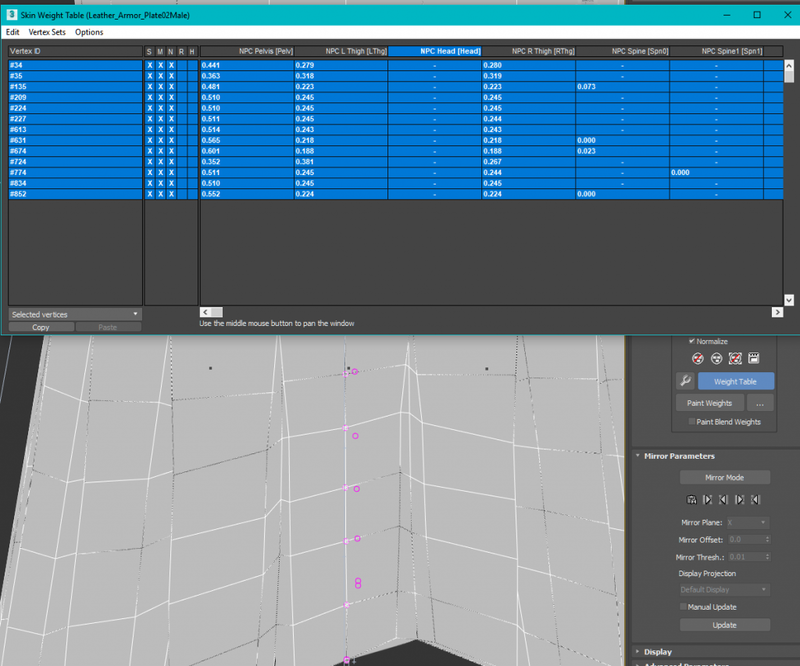 To animate your rig, enable auto key and move the timeline slider and then move the bones. That’s it, animate whatever you want. 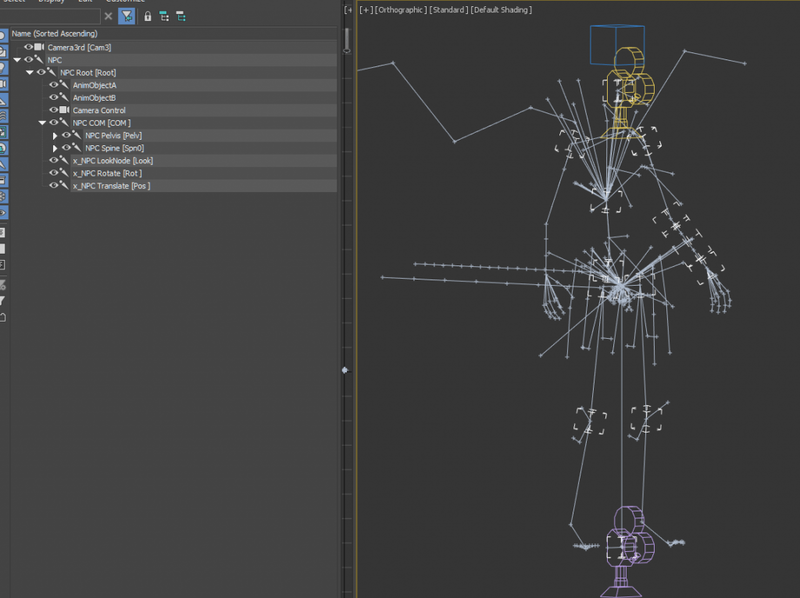 I would suggest making a walk cycle make it as goofy as you can, this will help show the flaws in your rig that you can fix. If you are using a raw skeleton, make sure that Bone On and Freeze length is checked. 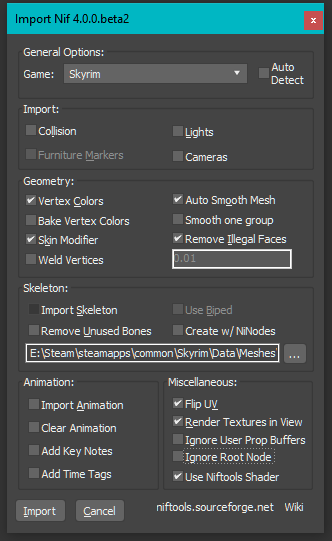 This part is important for getting Skyrim to recognize your skin modifier, as the information that’s needed for the mesh to stick to the bones. You just need to add it. Once this is added click on the square icon and then select all your polygons and then click the square again to turn it off, this secures the polygons needed for Nifskope. 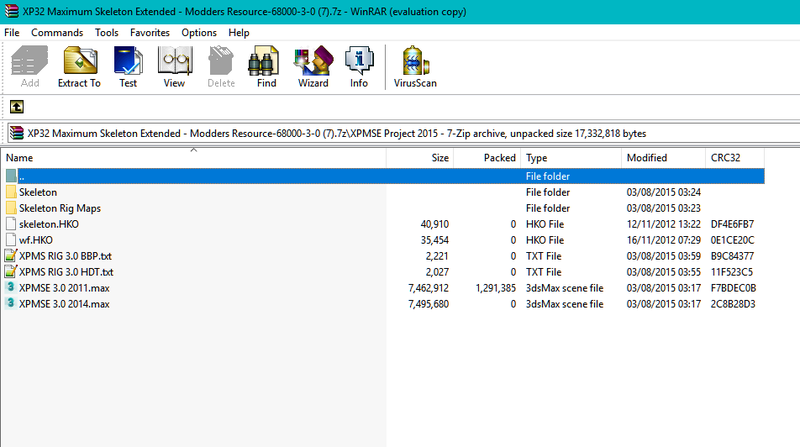 Now, most people would commonly have a lot of issues with weight slider morphs, there is not much documentation about getting the weight morphs right, but the solution is far simpler to produce. 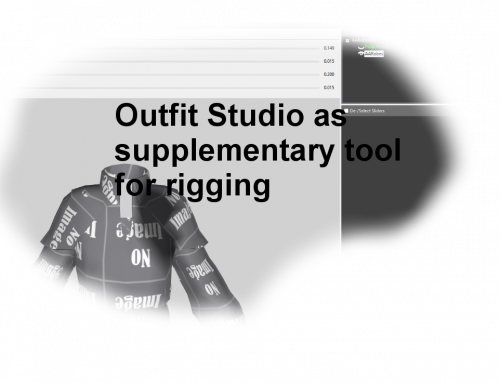 Before we start, you will need to make sure everything is rigged correctly. Otherwise you may have to repeat this process a few times. 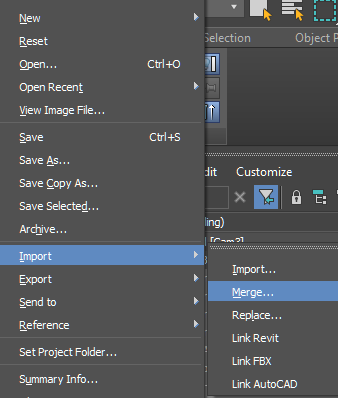 To begin, save your 3ds max file with a new name. That way, I would typically do this is by saving it with a _1 and _0 at the end of your files name. This naming convention is not necessary but it helps keep you organized. For this example, I have modelled and rigged the mesh for a full weight player body. So my work will now focus on developing the low weight player body. 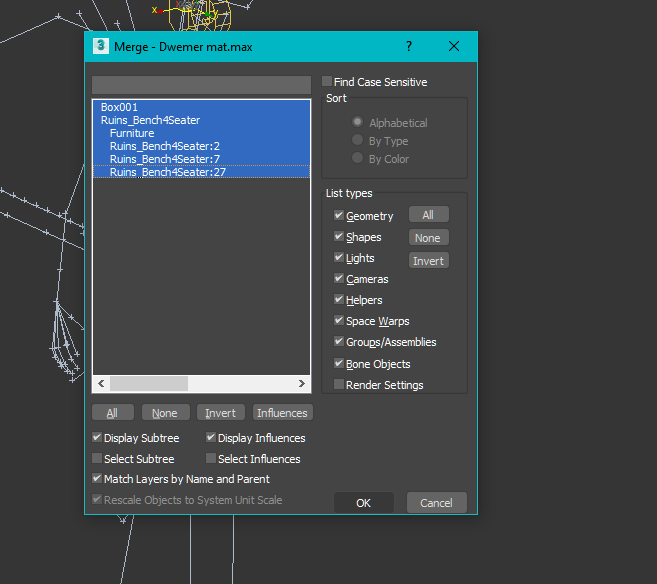 The good thing for the meshes is that modifiers you have added do not need to be deleted. 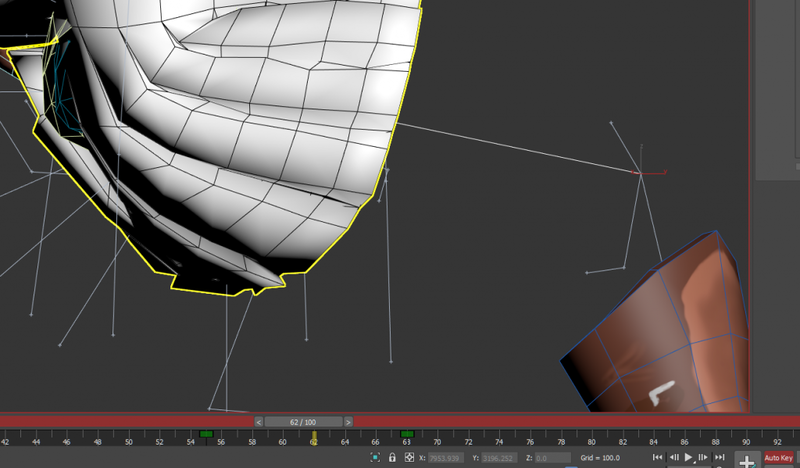 Instead, simply go down and select editable poly that would be at the bottom of your modifier stack. You will get this warning. In this case, we are going to be moving vertices so just click Yes to continue. A hint: To get finer selections to play with the falloff slider, the lower it is, the fewer vertices you can move, this would make it easier to a small section you need to move. 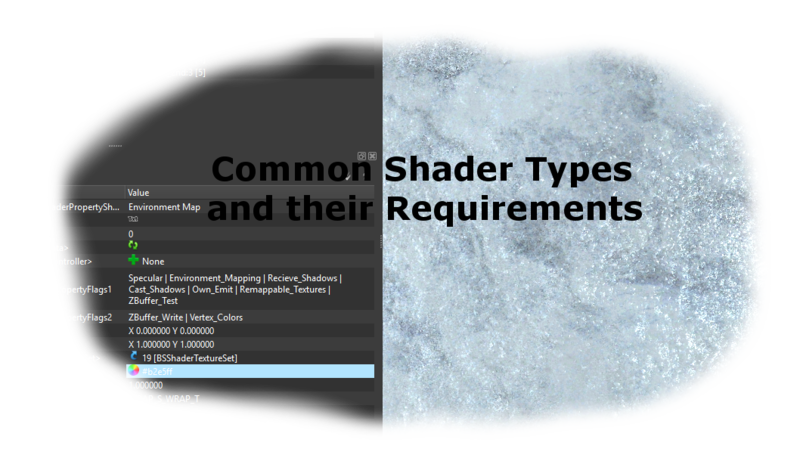 To keep this simple, hide the meshes you don’t want to export. Make sure the entire skeleton is visible. 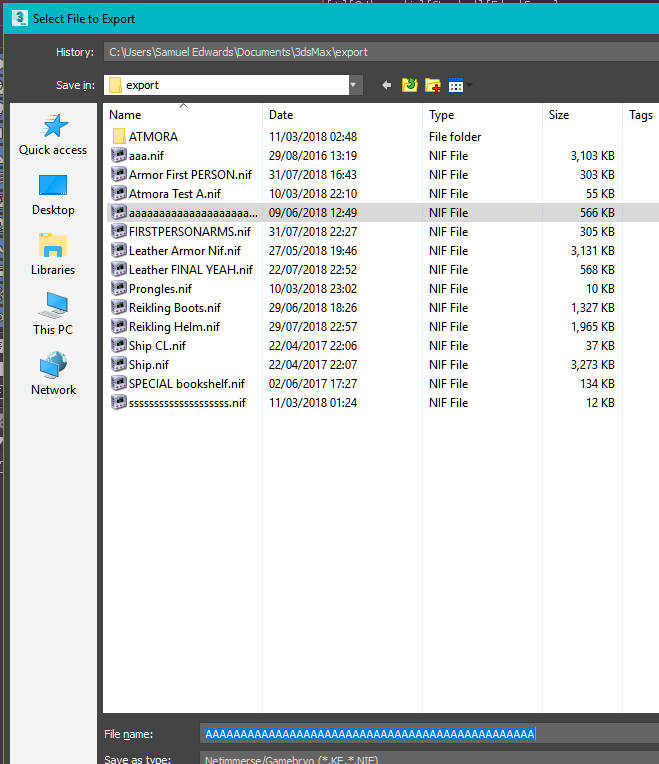 Export with the nif file format. 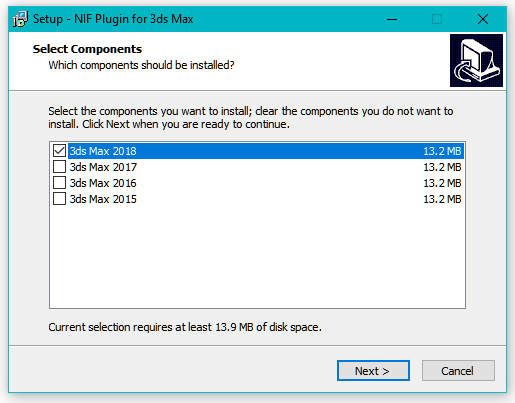 Remember you can only get this from downloading the plugin from the nexus. In the nif export window, make sure you have these exact settings this will make your Armor ready to use in the creation kit/Nifskope. 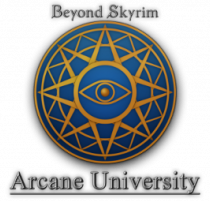 If your armour has high and low weight versions that the Skyrim game would use, I would recommend saving your file with a _1 for full weight or a _0 for low weight. For exporting a skinned mesh (creature, armour or NPC), set the root node type to NiNode. 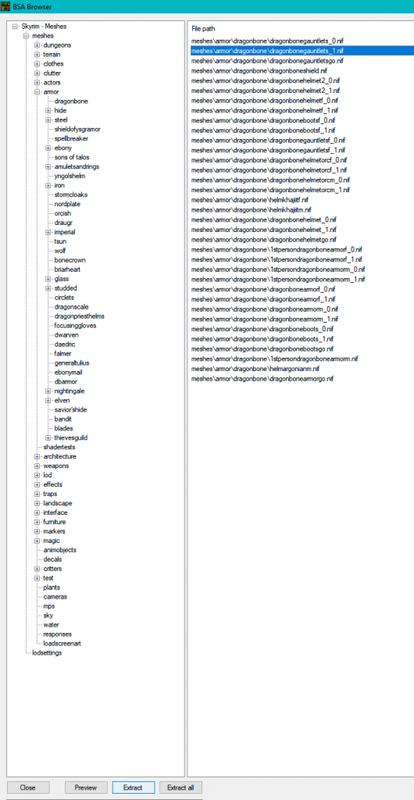 If you are making a custom static object, set the root node type to BSFadenode. This should be ready to test in your Skyrim loadout. Rigging in 3ds max for an old game is a pain in the rear if you’re just beginning. But when it’s done, you learn from your mistakes and know what to do to avoid any issues/headaches. This tutorial was a collection of all the mistakes I’ve made and corrected when I started to do some serious rigs with 3dsmax. 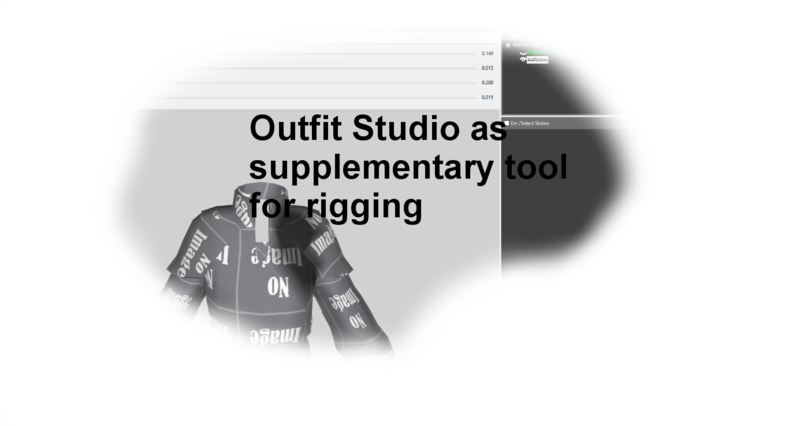 There will be more tutorials to come, and if you have any better techniques to handle this rigging process, please let us know. Content by BlackKnight, edited by Hannes821. what happens if we dont see bone affect limit option or when clicking convert to skin returns an “Instancing not supported for this action” error?